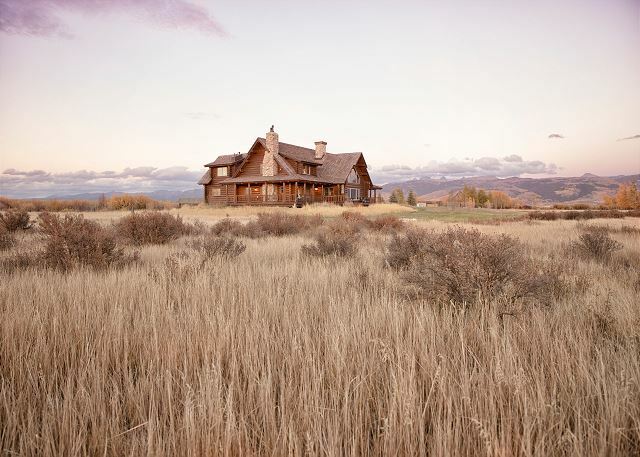 The Lazy K Ranch is an experience of authenticity. 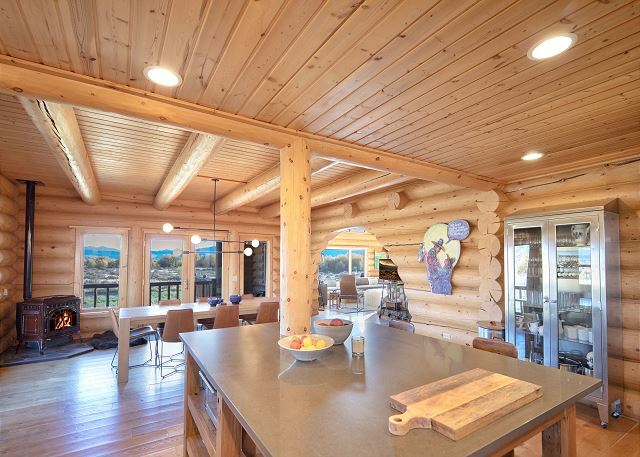 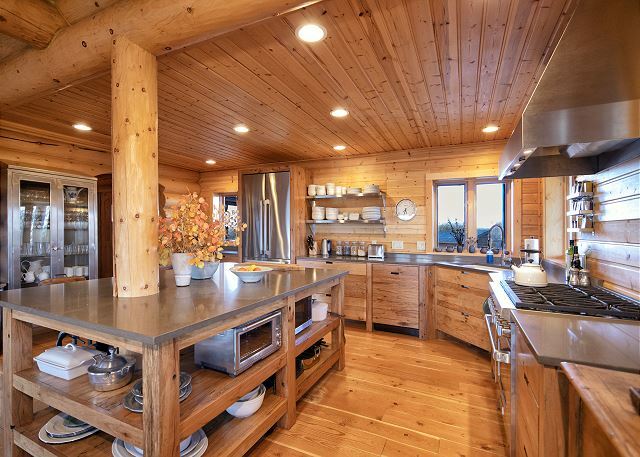 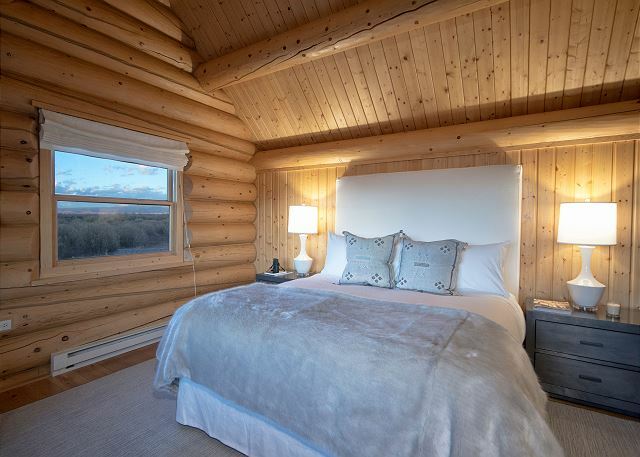 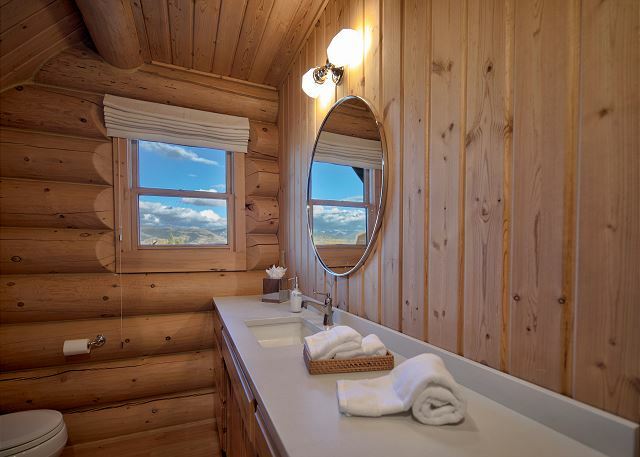 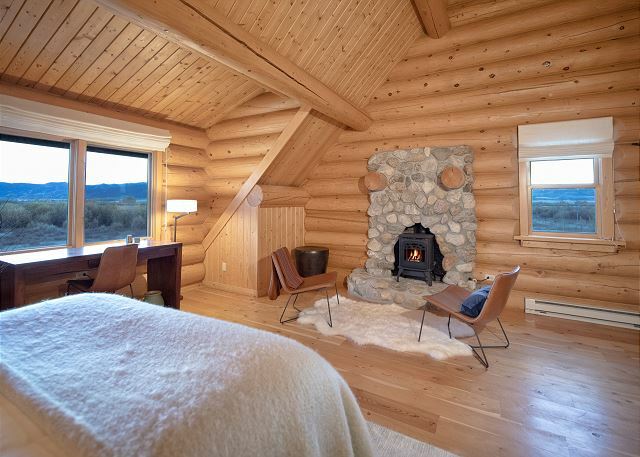 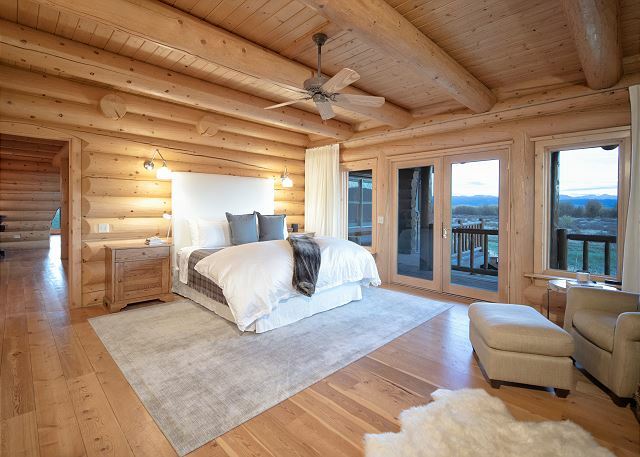 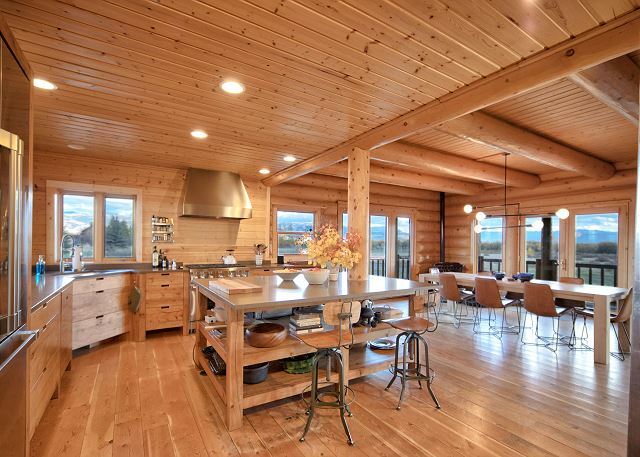 Custom built with oversized hand hewn log timbers and then finished with luxury appointments and stunning contemporary furnishings, this home represents what adventurers envision when dreaming of their next mountain getaway. 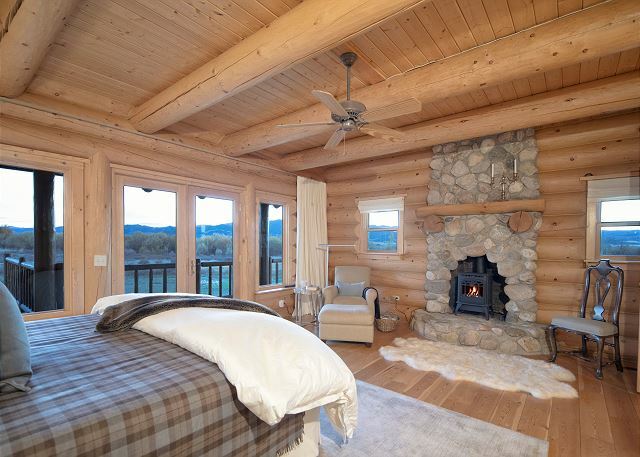 The views are breathtaking from every room. 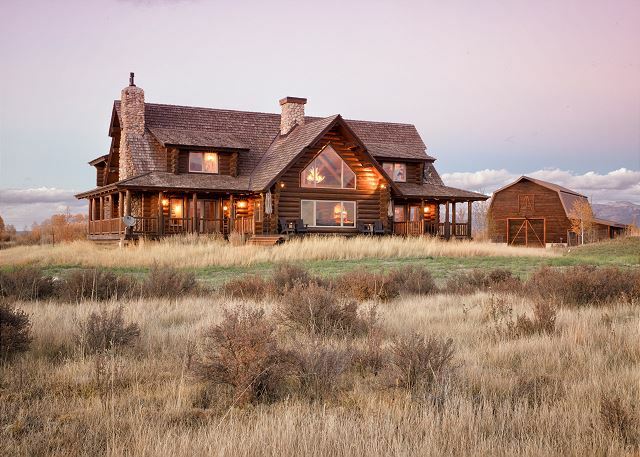 Located just outside of Driggs, Idaho on 12.6 acres of land surrounded by conserved space and larger ranch properties, this property is abound with wildlife. 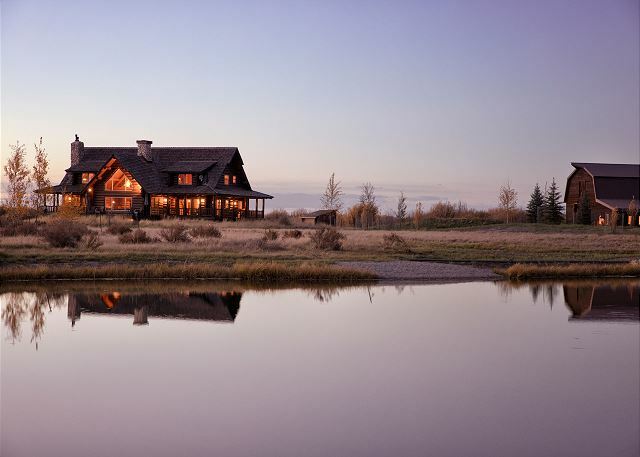 With bordering marsh lands and vast willows, moose and migratory waterfowl frequent this area. 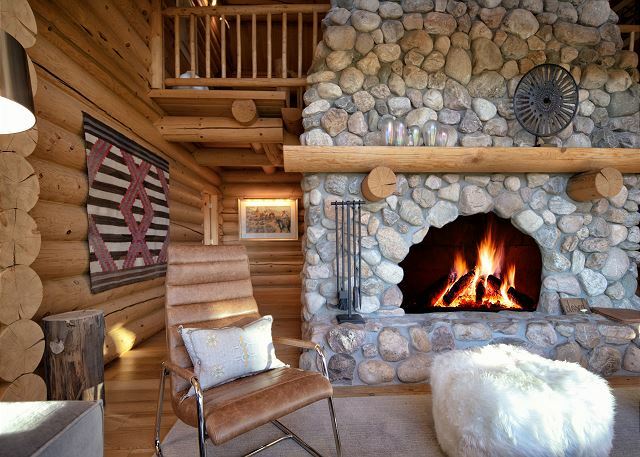 There are few things better than cozying up next to a crackling fire anticipating the coming powder day as the snow falls outside. 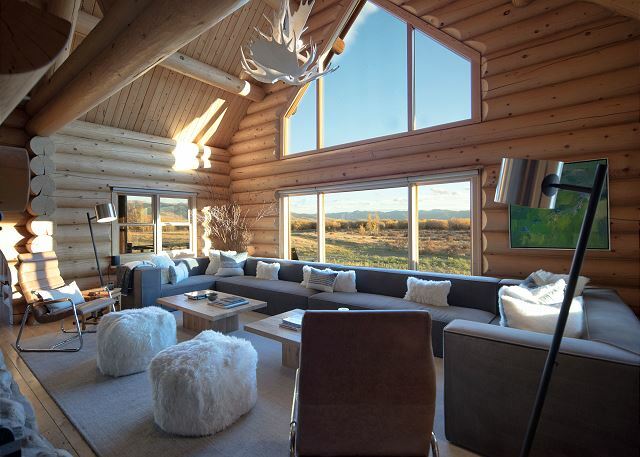 This home is designed to fulfill that focus. 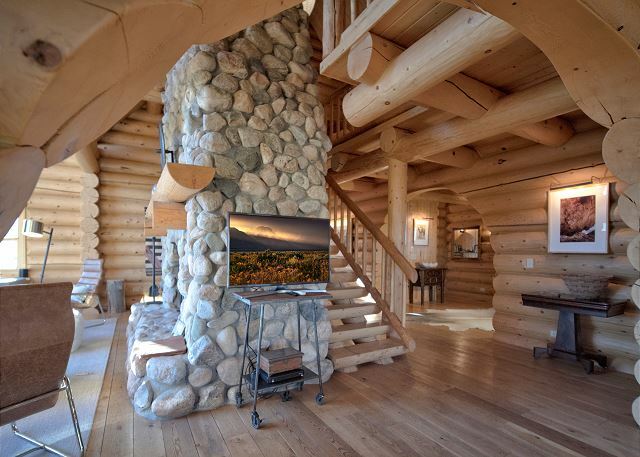 The entire home was built around a centerpiece hearth fireplace and stone chimney. 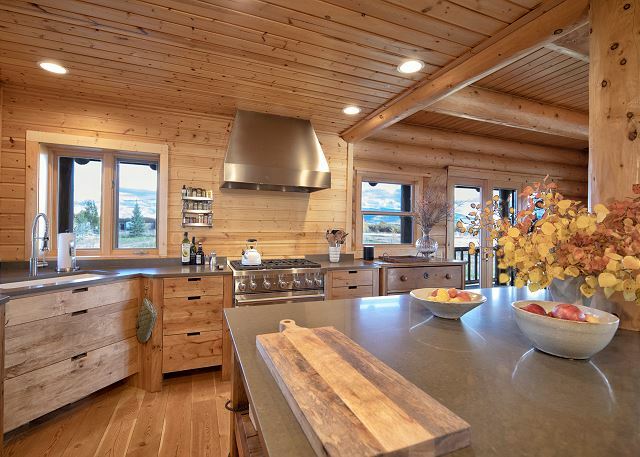 The chef's kitchen provides all the room and high quality tools to produce any culinary masterpiece. 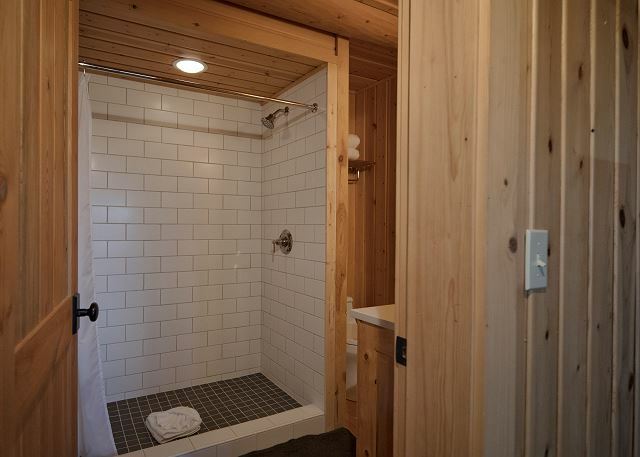 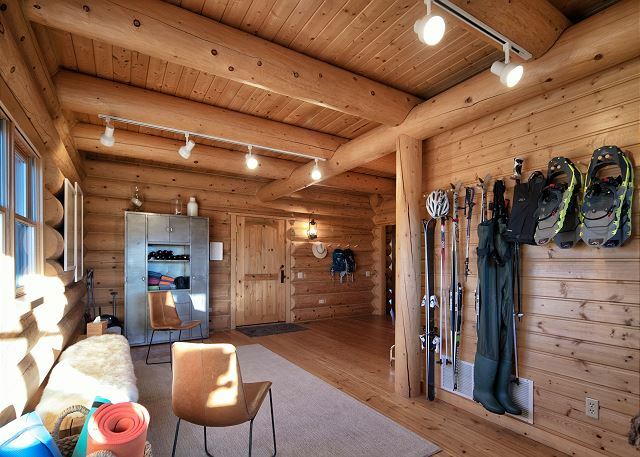 A mud room provides plenty of space for skis and gear. 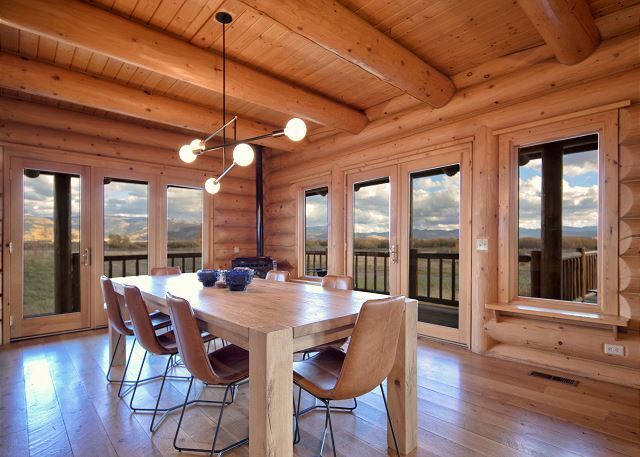 The entire lodge is surrounded by a walk around elevated deck. 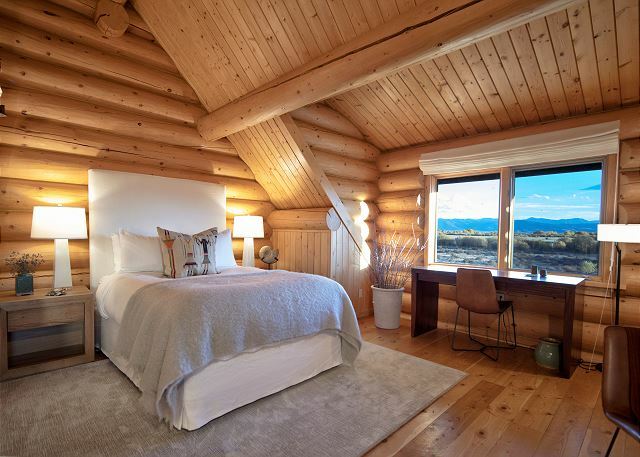 Two elegant master suites and two guests suites fill the upstairs and guarantee a good night's sleep. 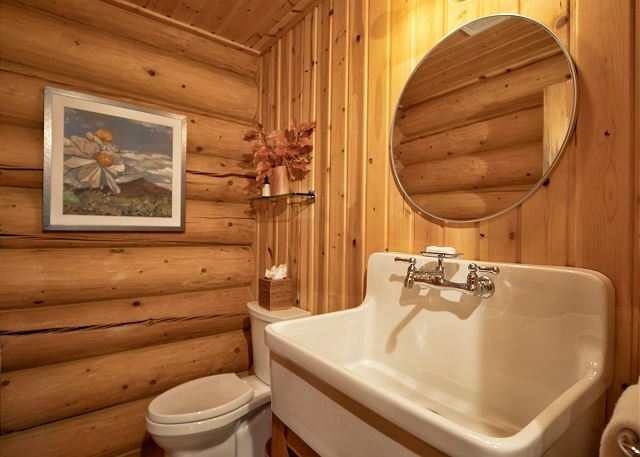 The property includes a swimming pond to cool off in during the hot summers month and open space to take in the surrounding scenery. 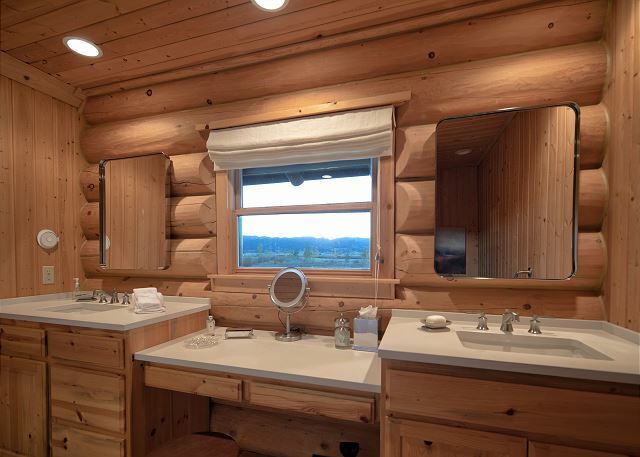 The Teton River has multiple access points within a 5 minute drive. 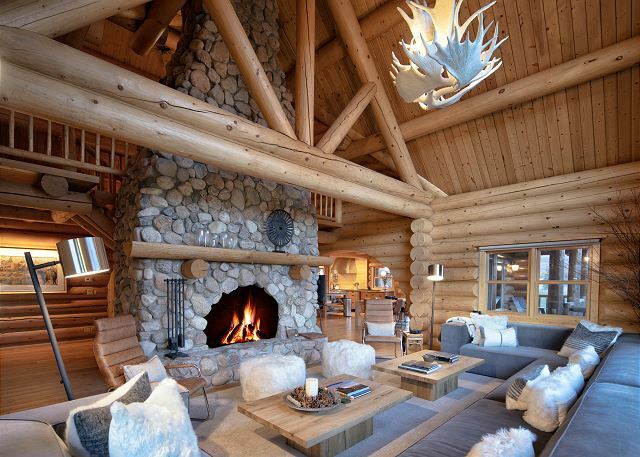 Grand Targhee Ski Resort is a short 12 mile drive away and Jackson Hole is 33 miles to the southeast.